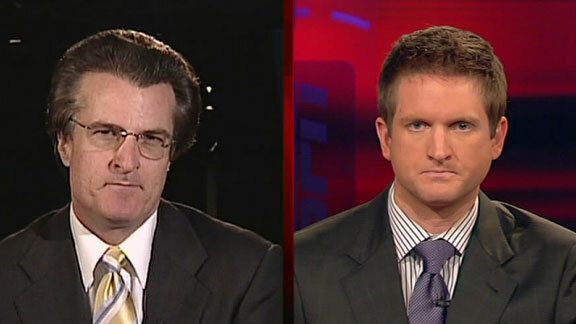 This is the big week for ESPN NFL Draft gurus Mel Kiper (left) and Todd McShay (right). 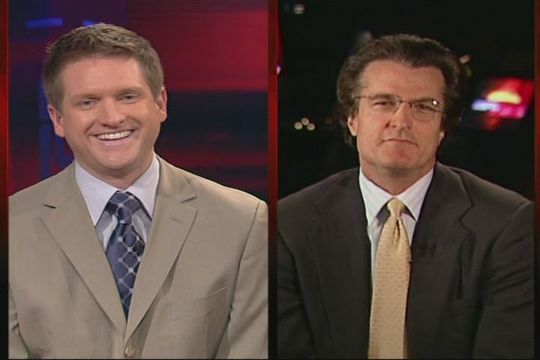 You will be hearing these two go at it all week and into the weekend. 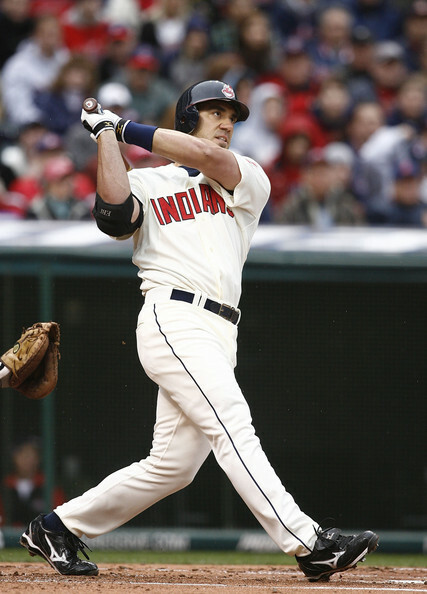 Travis Hafner (pictured above) is a main reason why the Indians are shocking the baseball world and sitting atop the AL Central. Can Cleveland keep it up through October? Spring Football is at full go all across the country. Andrew Luck (pictured above) appears ready to for another monster season. 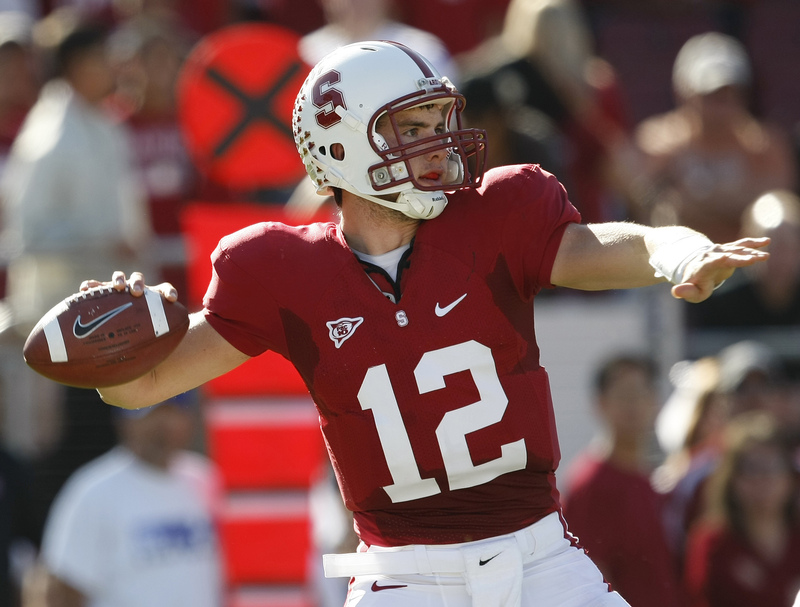 Could he lead Stanford all the way while taking home the Heisman? The last couple of weeks have been absolutely insane in sports. And this week will undoubtedly be fun, but it may not live up to the hype of the last couple. No Masters. No National Championships. But still lots of action all across the board. 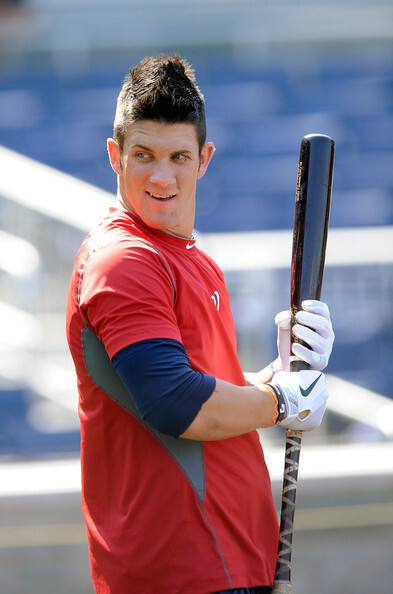 Washington National's 18 year old phenom Bryce Harper (pictured above) suffered a sprained ankle today in a scrimmage. Major League baseball opens up in just 9 days. 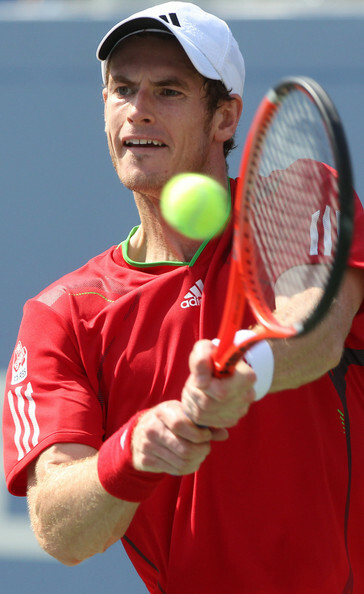 Now I will admit it is hard for me to say, but there is really not a whole lot going on in the sporting world this week outside of March Madness. Let me rephrase that actually. There is plenty going on, but nothing even compares to the Madness that has struck. What a first weekend for the tournament. I cannot wait until the Sweet 16 picks up on Thursday. But I digress. Here is a look at this week’s top sporting events.